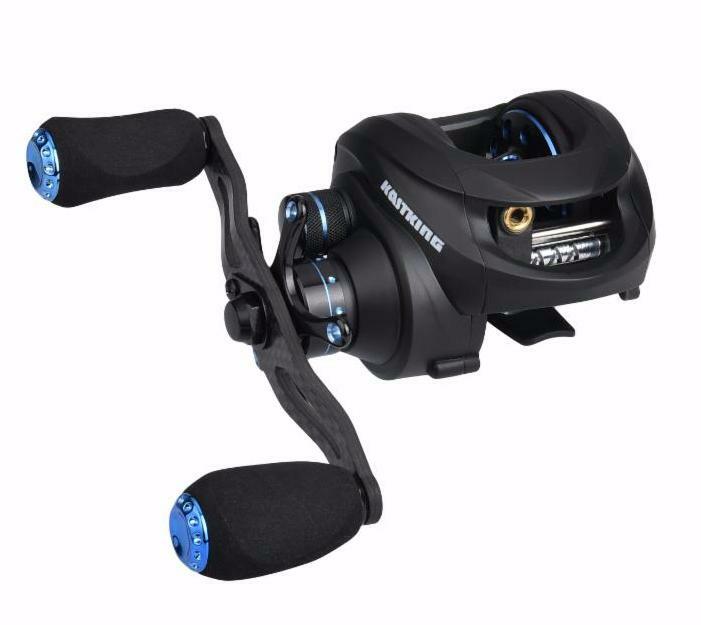 KastKing® Assassin Low Profile Baitcaster weighing only 5.7 ounces expands lineup of solid carbon reels. (For Immediate Release – Garden City, Long Island NY – October 12, 2016) KastKing®, a division of Eposeidon, Inc. (www.eposeidon.com) in Garden City, Long Island NY, has introduced another new innovative low profile baitcasting fishing reel, the KastKing® Assassin, made with carbon matrix construction body, side plates, and carbon fiber handle for extreme weight savings, corrosion resistance, and added rigidity. 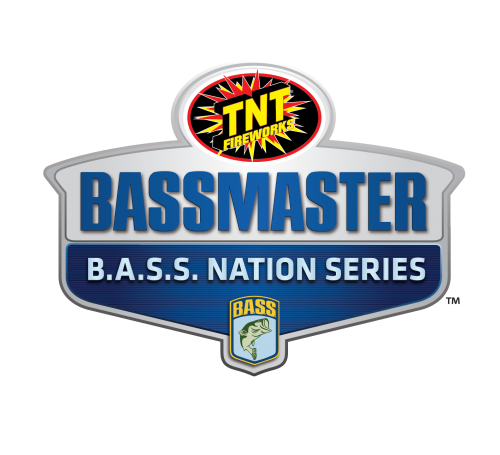 At 5.7 ounce (163.5 grams) the Assassin is lighter than company’s best-selling lightweight carbon baitcaster the KastKing® Stealth, introduced earlier this year, which weighs just under six-ounces. The Stealth will remain in the product line. The Assassin’s five drag discs are also made of carbon fiber that generate smooth, fade-free 16.5 Lbs. (7.5 Kg) of drag power. 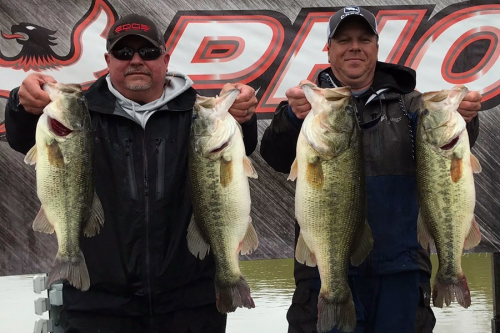 “The KastKing® Assassin once again represents our commitment to make high technology, yet affordable, fishing tackle products available to anglers around the world,” says Tom Gahan, Marketing Director at Eposeidon.Inc. “At 5.7 ounces it covers the light-weight demand, and offers an even lighter alternative to our KastKing® Stealth. 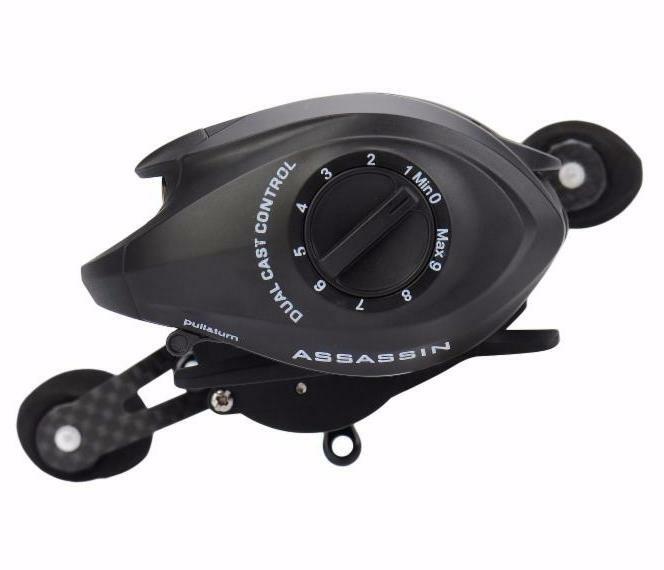 The all carbon construction Assassin, that includes optimum features at a price point below $60, is set to be another best-seller for KastKing®. 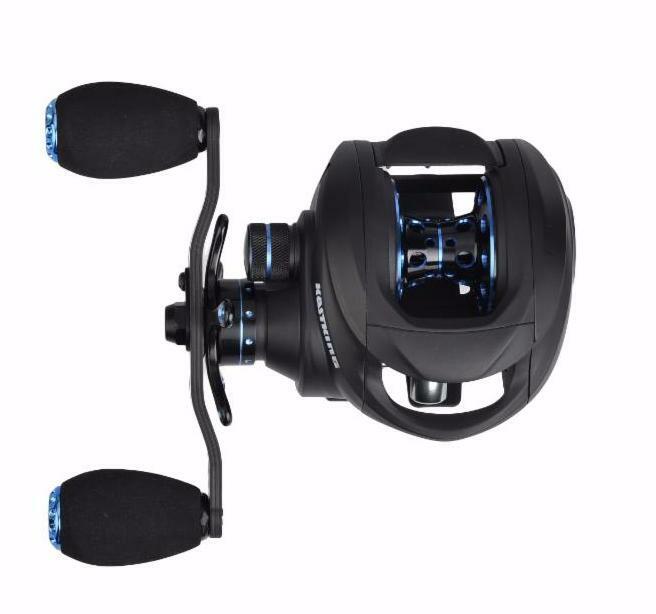 KastKing®’s state-of-the-art Assassin low-profile baitcaster features dynamic 6-pin centrifugal and magnetic dual brakes, durable 11 + 1 shielded corrosion resistant ball bearings, hard anodized aero-grade aluminum spool, and powerful precision matched 6.3:1 ratio brass gears. 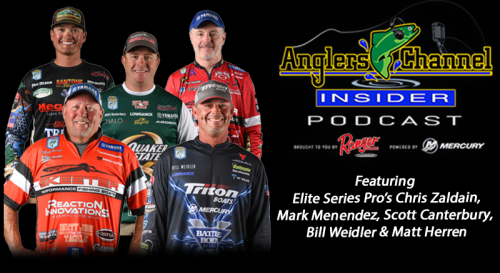 The Assassin is saltwater fishing approved. Assassin is finished in midnight black with blue anodized trim. It is available in right hand or left hand handle models and has a one-year warranty. KastKing® Assassin has an MSRP of $99.98 USD and will retail on Eposeidon’s network of online sellers in the upper $50 USD range. Eposeidon (www.eposeidon.com Eposeidon Outdoor Adventure, Inc.) brings a fresh, innovative approach to anglers by offering quality fishing tackle products at the best prices and no cost, or low cost shipping. Eposeidon’s goal is to exceed expectations through outstanding customer service and superior product value to their customers. 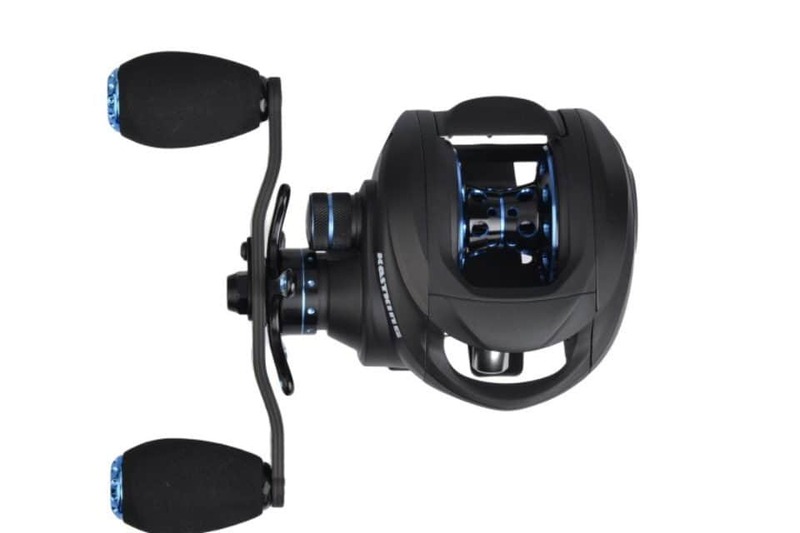 Eposeidon is continually expanding its product lines, which include KastKing® (an ICAST Award Winning Manufacturer) fishing line, fishing reels, fishing rods, and fishing accessories, MadBite fishing lures and tools, electronics, and other fishing tackle products, to meet individual fishing equipment needs. 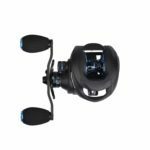 Eposeidon is headquartered in Garden City, Long Island NY, USA and sells fishing tackle products globally in more than 150 countries.